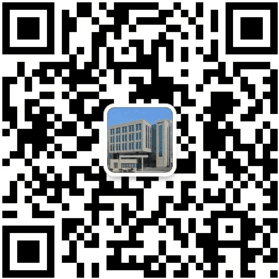 Elevator Light Curtain,Light Curtain,Elevator Door Sensor Ningbo WECO Optoelectronics Co., Ltd. 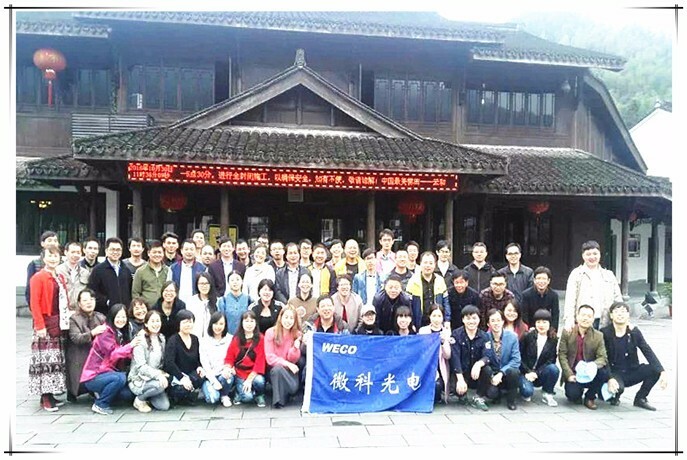 Located in the Ningbo Economic& Tech Developing Zone, with registered capital 60 million RMB, WECO is able to produce 1,400,000 sets of elevator door detectors annually, WECO sells it’s product to many countries around the world, such as Europe countries, Canada, The U.S, Singapore and Australia, additionally, WECO has established the global sales network. 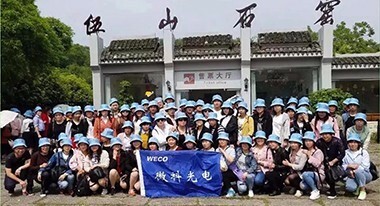 WECO sold 960,000 sets of elevator door detector in 2017. 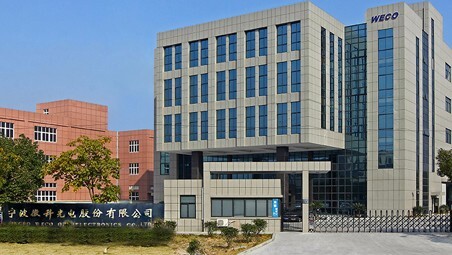 As a National High-tech enterprise, WECO has a R&D center at provincial level, professional light curtain laboratories and a laboratory set up with University. 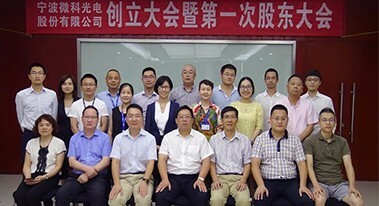 WECO has independent intellectual property rights including 3 invention patents,dozens of utility model patents and a number of software copyrights.  Undefined offset: 1 /home/enweikewe3niwbe4i1khe/wwwroot/Application/Runtime/Cache/Home/4c169d1beb682410761268f13d1beb68.php 第 54 行.